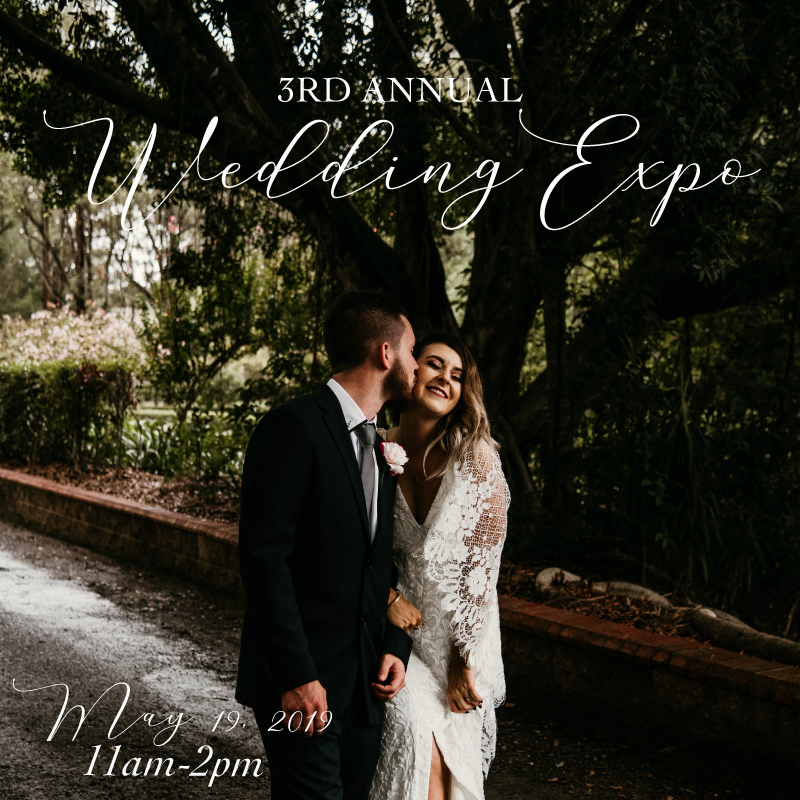 Join us at Cassegrain Winery on Sunday, May 19th 2019 // 11am-2pm // to MEET & MINGLE with some of the best wedding vendors on the Mid North Coast! This is your opportunity as a bride to one-stop-stop your dream wedding and have a fun day about with your friends/family! Make sure to register you and your tribes attendance to receive a free glass of sparkling upon arrival + automatically go in the draw to win the Wedding Extravaganza Pack! The winner of the Wedding Extravaganza Pack will be drawn at the Wedding Expo @ 12:30pm in the Barrel Room. You must be present to win. Please share this event and we'll see you and your future bridal party there on the day! Register your attendance to maximise your experience. Drawing of Wedding Extravaganza Pack winner will be at 12:30pm at the event in the Barrel Room. You must be present to win.